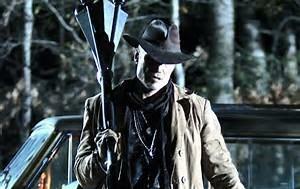 The horror/comedy starring Dolph Lundgren (with a drawl!) is coming to Blu-ray in April. 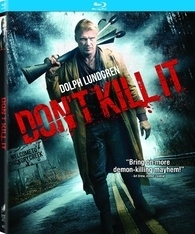 In an early announcement to retailers, Sony is preparing 'Don't Kill It' for Blu-ray on April 4. You can find the latest specs for 'Don't Kill It' linked from our Blu-ray Release Schedule, where it is indexed under April 4.